It’s no secret how wedding arrangements and preparations are no piece of cake. It is only normal to desire everything for your wedding to be of the highest quality, and it is in this search for excellence that the whole experience may undergo through a rigorous process of deliberation. From finding the perfect wedding venue in Singapore to securing a fitting floral decor and wedding car decor for the motif, schedules of brides-to-be packed with lots of planning involved. If you are a bride yourself, chances are you can use all the help you can get. 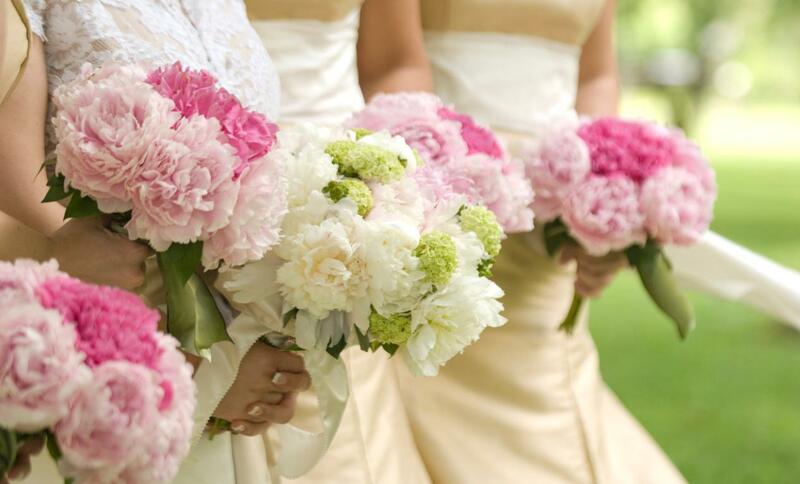 Wedding flowers, in particular, are among the most important decisions you make as a bride. Nerve-wracking stuff aside, it can be considered an exciting experience too — as you get to sort through dozens of flower types and bridal bouquet arrangements. They symbolize your desired theme; from color and fragrance, to style and mood. They are also a defining feature which portrays precious memories in your wedding day photos. In order to find the right flowers, then, considerations such as whether it fits the motif of your wedding or if the wedding florist fee suits your allotted budget must be considered. With all these factors weighed in, your wedding bouquet is undoubtedly an important detail that should be planned well since it serves as a prominent finishing touch to your bridal gown. A beautiful floral bouquet from mood fleur wedding florist in Singapore has the power to highlight your dress as you walk down the aisle, enhancing your best features and complimenting well with your bridesmaids’ garb. The whole selection process may get overwhelming, yes, but there are a few tips to help you choose your bridal bouquet minus the hassle. Doing your personal research before booking a consultation with your wedding florist will save you time and give you a concrete visualization of what you want. This will make you feel confident in discussing the options that will be presented to you, instead of feeling unsure and just mostly going with the flow. It is important to be specific in what you desire your wedding flowers to look like. By doing so, you are also helping your florist to achieve the best flower arrangement you can ever wish for. There are a lot of online images, inspiration boards, wedding blogs, and bridal magazines that can be a great avenue for inspiration and design ideas. If there is anything else that catches your eyes, don’t forget to take note of it as it may be helpful in the later part of your decision-making process. Even the smallest details are important, as well. A lot of flowers in Singapore are sold on a seasonal basis, meaning the choices of the flowers you can use for your bouquet may depend on which ones are available during a particular month. Common flowers such as lilies, orchids, and roses are available the whole-year round, but there are also flowers which you may only get during specific months such as baby’s breath and tulips. Importing flowers may get costly hence a wedding florist would likely advice to work within the seasons. Another option is to consider the time period of the flowers’ blooming in planning the season you’ll be marrying in. 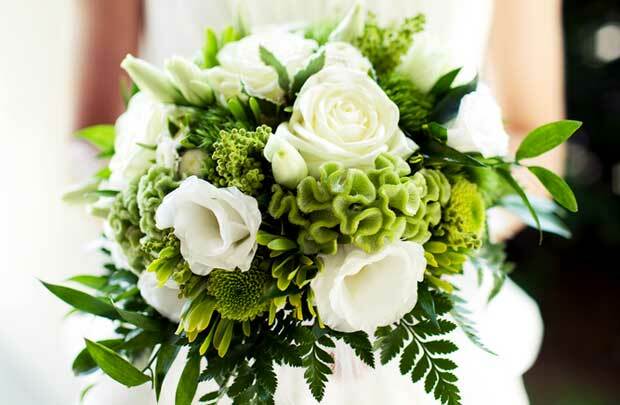 Your ideal bridal bouquet can be brought to actuality without any hassle, in that case! Bouquet styles or any accessory must work well with the wedding’s theme. For instance, if you’re eyeing a wedding on the beach then including shells into your bouquet will be a good fit. This is where your creativity will be very crucial, hence work it out with your florists and try out feasible and fitting designs and inspirations. If you want to take an extra step further, having a swatch of your bridal gown fabric will also allow you to ensure that the colors of the ribbons and wedding flowers you’ll be using will match the wedding’s motif. Otherwise, it’d look out of place and appear odd when it is your ticket to enhance your look further. Your bouquet along with your floral decor may get costly, thus it is important to work within your allotted budget. There are other aspects to wedding preparation which requires sufficient budget, like the reception and venue fees, and that’s not something you can sacrifice for the cost of having your dream wedding day bouquet. However, that doesn’t mean you can’t get the best choices even with a limited budget. 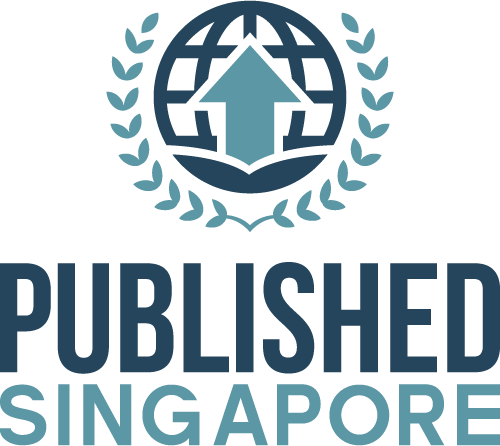 There are a lot of florists in Singapore who will be happy to discuss which options are best for your budget, making your selection process easier. That way, you’ll get the best value for your money’s worth. A skilled and experienced florist can become an asset on your wedding day, especially when they do their craft well. They understand that every wedding is special so it should be as exquisitely memorable as it could get. 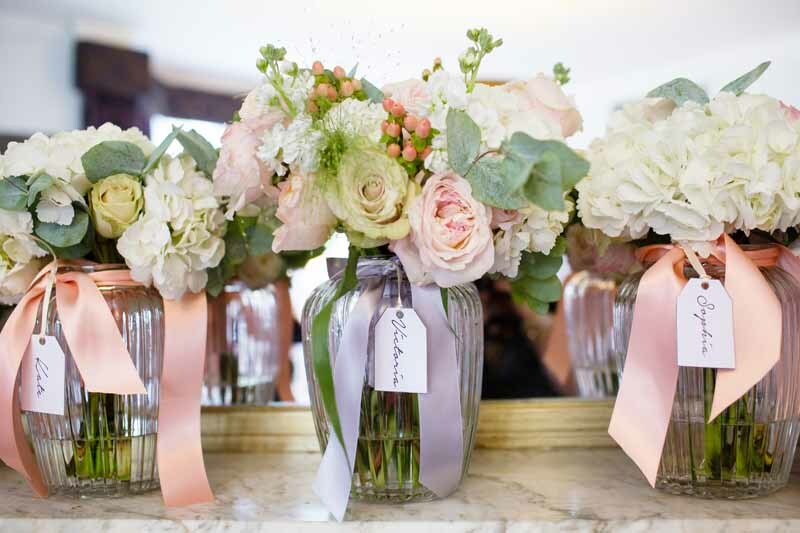 Even with a limited budget, a renowned florist can help you get the best floral decor worth your money — which will leave you little to no regrets on your wedding day. It is then ideal to book someone who fully understands your ideal bouquet design. In so doing, they can help you turn your dreams into actuality, and attain that wedding magic you are aiming for. Weddings are generally a once in a lifetime event. Since it involves a lot of planning and deliberation, it may get overwhelming at some point. Fret not, though, as all your efforts won’t be in vain. All this is done to ensure your grand day flows smoothly. 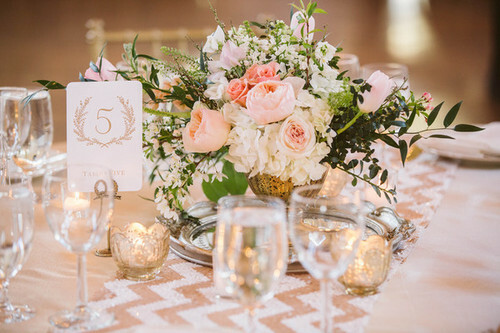 It is also important to keep in mind there is no harm in wanting to choose the best option for your money’s worth — especially with your wedding flowers! There’s no harm in wanting the best bridal floral bouquet, wedding car decor, and floral displays for your big day. The Best Live Band for Your Wedding Is it Actually Possible to Pause Time?